On Monday, September 17, universities around the country celebrate the anniversary of when members of the United States’ Continental Congress signed the U.S. Constitution. 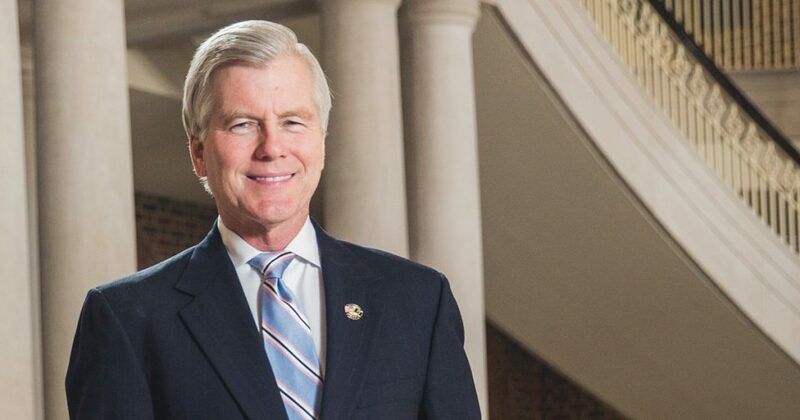 At Regent University, distinguished faculty member and former Virginia Governor Bob McDonnell spoke to students and faculty as part of the celebration of the document’s 231st anniversary. His address centered on the significance that the Constitution holds. “The Constitution is the greatest political document in human history that has ushered in more freedom, more opportunity, more protection of liberties than any document ever written,” McDonnell said. This document spurred a paradigm shift in the approach to government and its authority in that it maintained that God, not government, supplies man with rights. Fourteen years ago, West Virginia Senator Robert Byrd helped push policy that established the celebration of “Constitution Day” in public educational institutes on the anniversary of the documents’ passage. The celebration gives schools and universities the opportunity to provide students with a greater educational understanding of, and appreciation for, the constitution and the rights therein. “That time-tested document that was signed by those 39 brave patriots September 17 of 1787 is something that is worth talking about every year,” said McDonnell.